2Grips shares its knowledge with Service Management specialists all over the world. This enables us to offer our customers the best advice and the most suitable solution at all times. 4me provide organizations with a premium service management solution: 4me Service Management. It’s the first enterprise service management application specifically built to support the Service Integration and Management (SIAM) approach. 4me is ready-to-use and offers, by far, the fastest global response times and the most user-friendly interface. Ivanti, previously LANDESK and HEAT Software, helps customers succeed through the “Power of Unified IT. With Ivanti Service Management they aim to achieve the highest levels of service quality, delivery, and performance to meet modern ITSM challenges. Available in the cloud or on-premise, this fully multi-tenant solution offers you complete flexibility in supporting your (IT) processes. 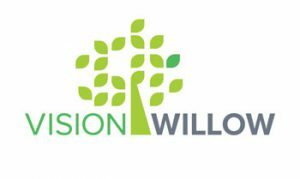 VisionWillow, a leading Danish company specialized in service management delivers, implements and maintains solutions from market leading technology suppliers. They help clients achieve the best possible effect from their investments. Revo Service Management has been deploying and implementing ITSM and Service Management products for many years. In the United Kingdom, Revo provides expertise, placing the customer’s requirements at the centre of each project. Techwork, based in Austria and specialized in IT automation and digitization, provides effective and intuitive solutions for organizational integration and workflow automation. 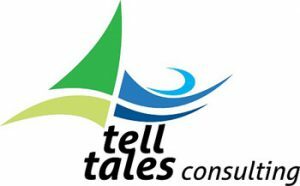 TellTales Consulting, expert in the field of knowledge management (KCS) for customer service and support organisations, is a Dutch, no-nonsense consultancy company offering training, coaching and hands-on support to make service organizations more efficient. ITAM Solution focuses on Software Asset Management (SAM) and provides insight into an organization’s software landscape and associated licenses. Their expertise in all competency areas of SAM makes them the most professional and reliable SAM partner. 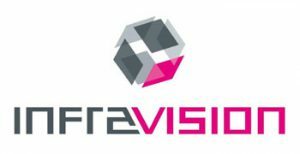 Infravision is the service management specialist who helps ambitious service organizations to become an indispensable partner to their customers. 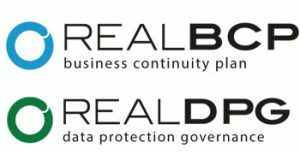 RealBCP, as specialist in business continuity management and data protection governance, enables organizations to be resilient when confronted to threats or compromizing events. RealBCP thereto provides all needed information, governance, crisisactions and crisiscommunications, in an integrated solution, adapted to the needs of your organisation.